September security patch for Pixel and Nexus devices has finally started to roll out. While other manufcaturers began releasing the update last week, Google has delayed the rollout and didn’t even post OTA and factory images for manual download. Today, the company has released it all. After releasing the September bulletin last week for other manufacturers, Google has finally released images for manual sideloading and flashing. 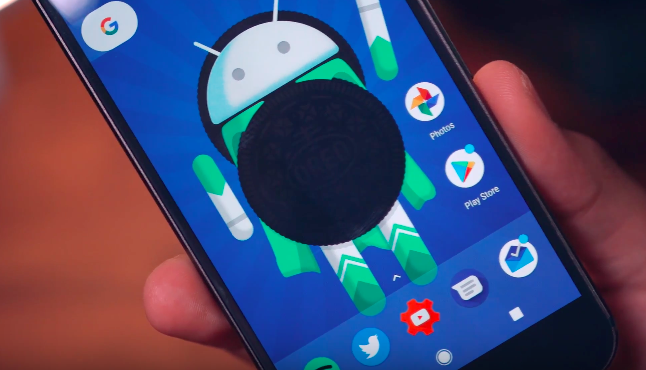 While many users reported on Monday that, they are getting OTA update, but there was confusion about the update notification that read Android 7.1.2 instead of Android 8.0 Oreo. Android 8.0 Oreo does not come with many individual builds for carriers in comparison with Nougat. There is just one build for Canadian carriers and Project Fi while rest are on the “Other carriers” version. Canadian carrier Rogers and Verizon only include security patches in this update. Besides, Nexus Player still does not get hold of Android 8.0 Oreo. Yes, the September security patch also takes care of the Bluetooth vulnerability named “BlueBorne.” This vulnerability enabled hackers to gain remote access to the devices with active Bluetooth connection. Google devices will get the September 5 security patch, while other devices from different manufacturers will get OEM-specific fixes. The security bulletin also lists patches that are only available for Google devices. Vulnerabilities for the September patch are a mix of moderate and critical; the most dreadful one is the remote code execution when browsing the web or opening email or MMS. Google notes that none of the users have been reportedly affected by the security issue.